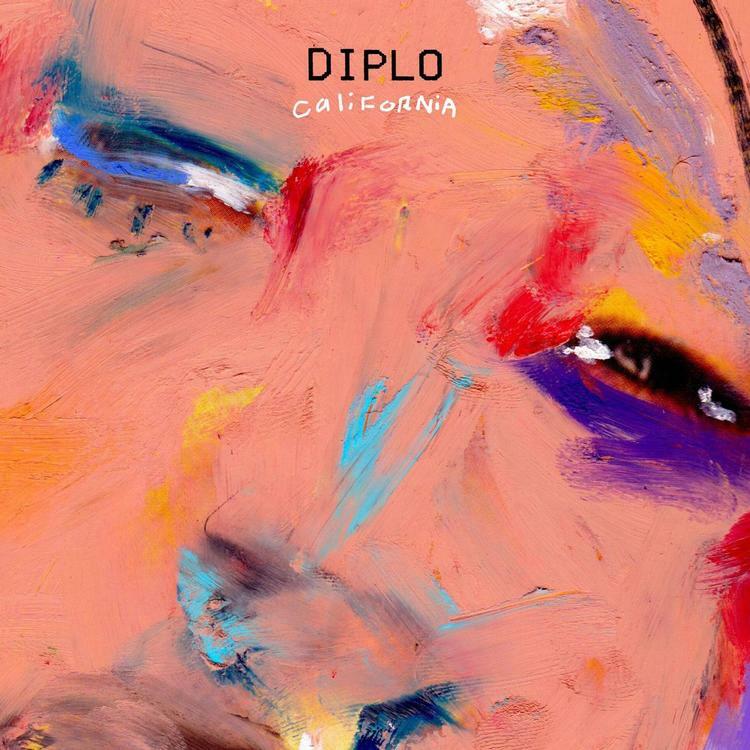 Out now, stream Diplo's new hip-hop EP "California." The EP was supposed to be dropping in September, but was pushed back for some unknown reason. But now after weeks of promotion, which included hearing songs like “Look Back,” “Worry No More,” & “Suicidal,” the EDM producer’s California EP has finally arrived today on iTunes. 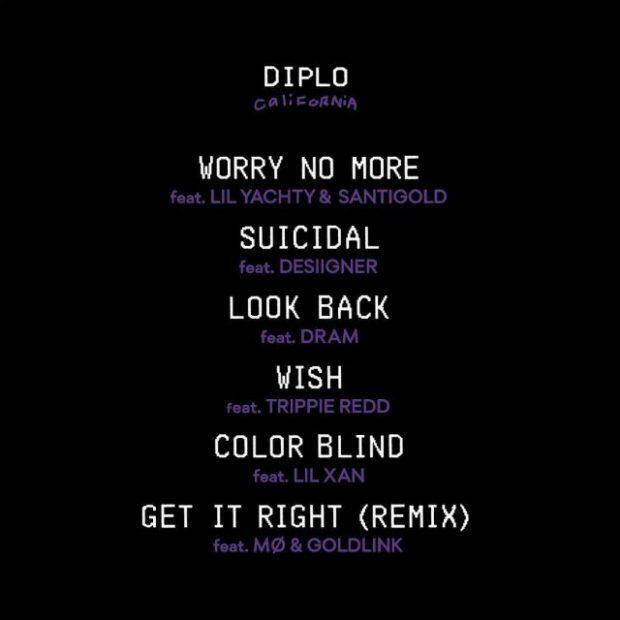 The 6-track project features guest appearances from Lil Yachty, Desiigner, Trippie Redd, Lil Xan, Goldlink, D.R.A.M. and Santigold. Meanwhile Diplo handles the project's production of course. Take a listen to the new EP and let us know what you think.